Surrounded on three sides by water, the charming seaside village of Chatham offers pristine beaches, a vibrant arts community, fine restaurants and shopping, and a quaint downtown that's ideal for exploring on foot. 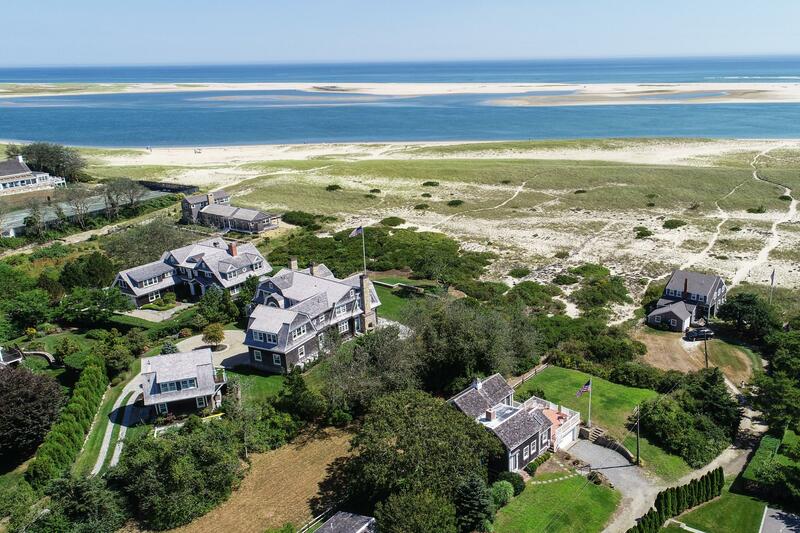 Chatham is located just 88 miles from Boston, and is the perfect choice for your Cape Cod vacation home. Waterfront or water view real estate, luxury homes, new construction, condos, or rental investment property - if you are looking for it, I'll find it! 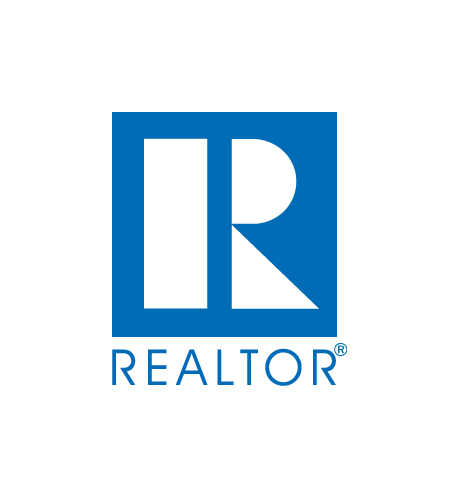 I'm a full-time, year-round Chatham resident and Realtor and I'd love to show you my Town. Don't put it off any longer...your Chatham real estate search starts here!